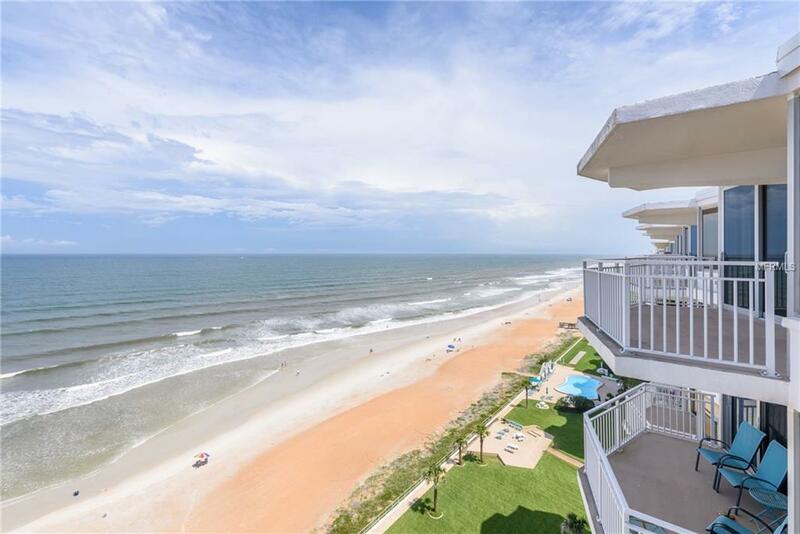 Beautifully renovated 2 bedroom 2 bath Oceanfront Condo. Wake up to the beautiful sunrise off the Atlantic Ocean. Enjoy cooking in your brand new Gourmet Kitchen with new cabinets, stainless steel appliances, granite counter tops and tile flooring. New tile, laminate flooring and light fixtures. Renovated bathrooms include new cabinets, tile flooring and showers. All work was professionally completed and permitted by the county. Listing provided courtesy of Ihome Realty Llc.